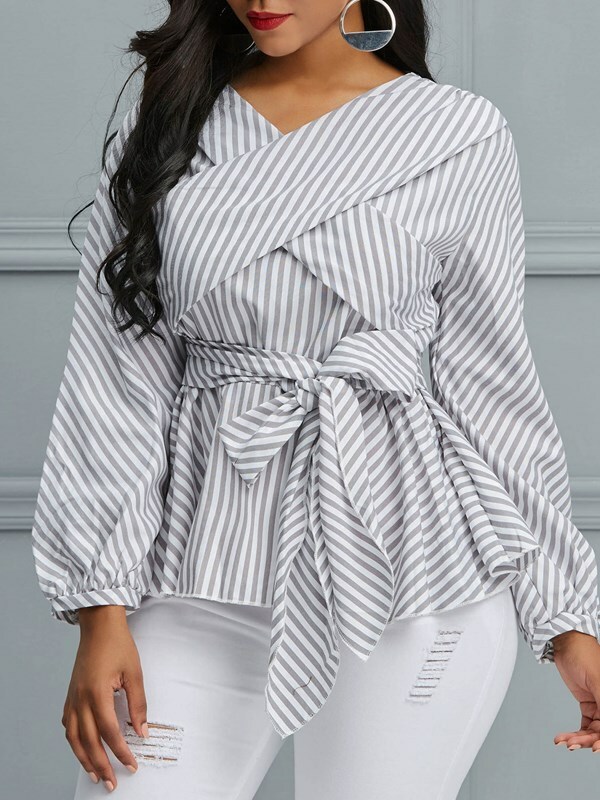 Daily New-In products Low to $9.95 in Fashionmia! Check It Out! 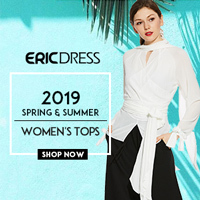 -Designer Outerwear Up to 90% Off!! Shop Now! 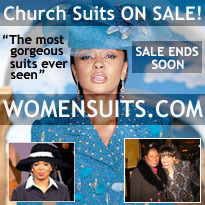 -Stylish Coats Up to 85% Off! Shop Now! Lace Blouses Starts from $11.95 in Fashionmia! Check Now! Ivory,Lemon and Silver Silk Look suit is the type of unique styling you have come to expect from Donna Vinci. The jacket is closed by large hidden snaps in addition to the decorative rhinestone ones that you see. 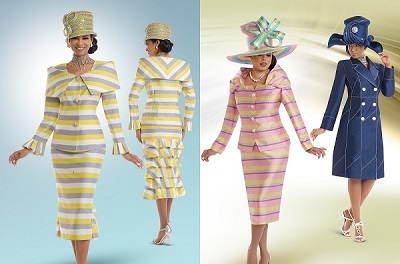 The pleated cuffs and the collar stripes are trimmed with rhinestones. 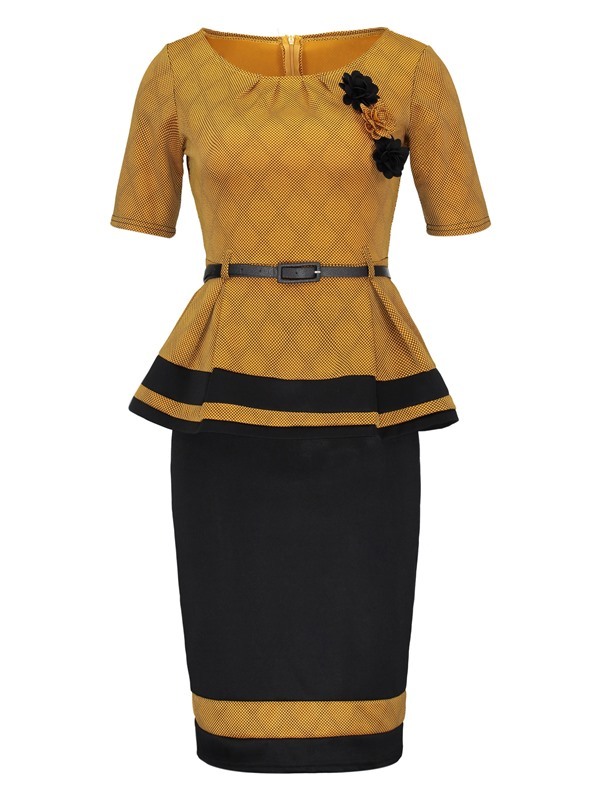 The matching skirt is slim in the front with a flirty panel of flounces on the back. DV Jeans brings you Medium Blue stretch denim, all dressed up and ready to go almost anywhere! ..Both jacket and pant are embellished with elaborate Silver metallic embroidery, Silver beads and sequins. A few strategically placed frayed strips add a bit of an edge The jacket is 24” in length from High Point of shoulder and zips up the front. 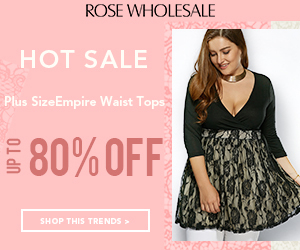 Hot Tops Up To 90% Off in Fashionmia! Designed Simple & Hot Hoodies from Fashionmia for you! Now shipping to Canada They make it easy to shop from Canada with: All prices in Canadian dollars Duties and taxes calculated at checkout Low international shipping rates Guaranteed landed costs (no additional charges at delivery) More information about shipping internationally is available on their website. Canadian clothing fashions. 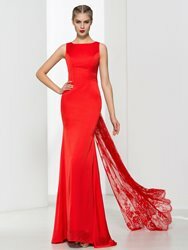 Follow Goldy's board women's fashion on Pinterest.